Have you ever had a problem with someone and wish they would agree to just sit and listen to what you have to say? Do you believe you are capable of making your own decisions and given the chance could find a way to solve the problem? Is it important to you to find a solution in a timely manner? Do you want to keep the situation confidential? 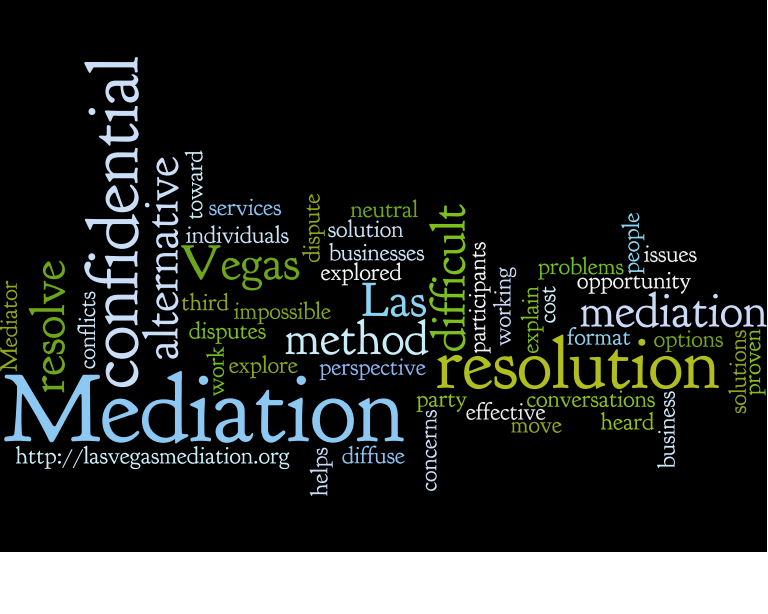 Do you want to avoid litigation? This entry was posted in Alternative Dispute Resolution, Business, child custody, confidential, creative, Custody, Debt, Divorce. Bookmark the permalink.